WHY BUY CORDUS (CORDEN) WITH US IS SAFE? 1) We are a formally established company. 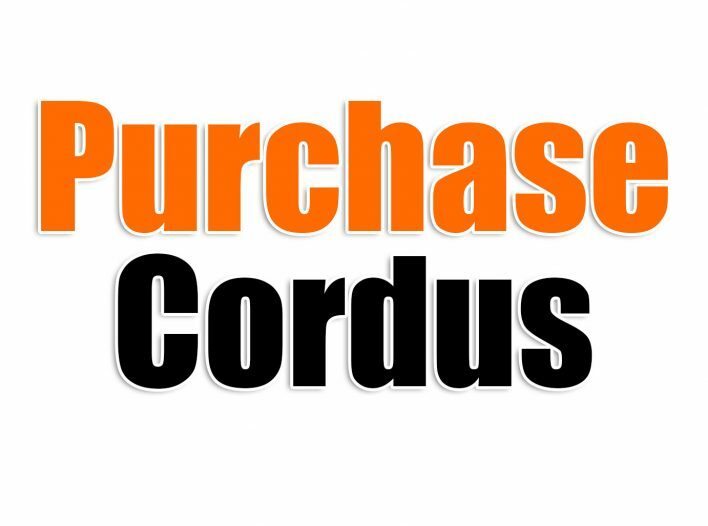 2) We are the only authorized for sale and distribution of CORDUS and SACRUS in America. 3) Our web site has SSL Certificate (Secure Sockets Layer) which protects your information when you are making your purchase in our online store. 4) We are verified by Pay Pal, which makes your card payments 100% secure.